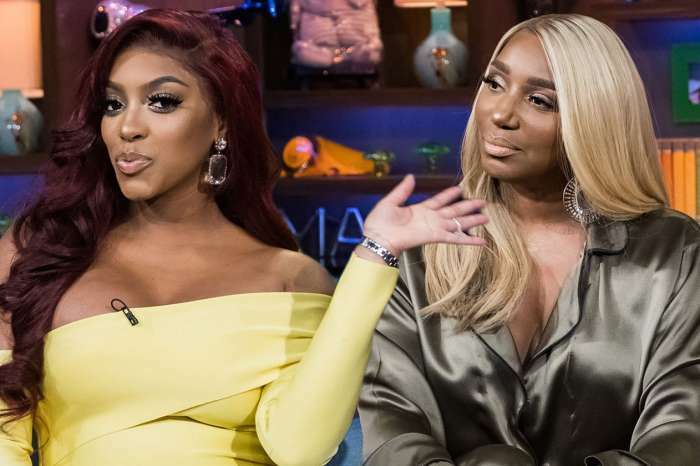 A Fan Is Begging Zonnique Pullins To Be His Prom Date For Senior Year – Will She Accept? 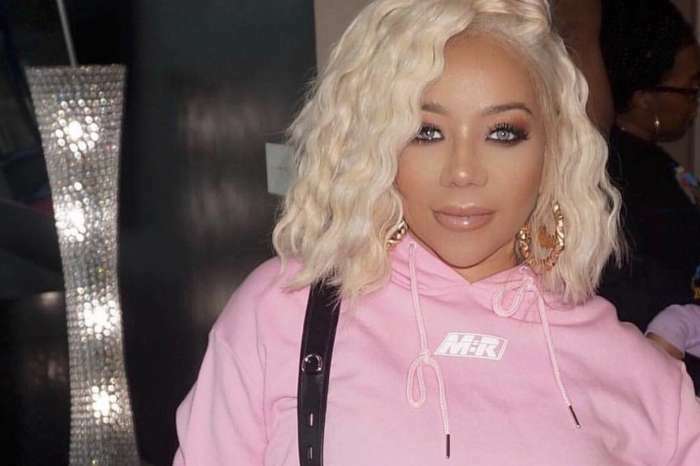 We recently reported that Zonnique Pullins’ mom, Tiny Harris has been gushing over her two nieces on her Instagram account because they are both celebrating their birthdays. Now Zonnique wanted to mark the moment herself as well for Breaunna ‘JusBre’ Womack’s birthday. She posted a couple of pics together with her, wishing her a Happy Birthday. ‘Happy birthday to my big baby sis so freakin small and full of love and hugs out of this world!! I love you so much and hope that you’re golden Jordan year is just as golden as you are! Love you my doll face @jusbrezway’ Zonnique captioned the post. Fans gushed over the picture, and they all wished all the best and a Happy Birthday to JusBre. ‘Thank you so much gorgeous! I appreciate you so much!! Can’t wait to celebrate together I love you so much more’ JusBre replied to Zonnique’s post. One of Tiny’s daughter’s fans, on the other hand, was focused on something else. He wanted to get Zonnique to see his message in which he is expressing his most ardent wish: to take her to his prom. Will Zonnique agree? We’ll just have to wait and see. Scott Disick ‘Flattered’ By Fans' Interest In His Romance With Sofia Richie Amid Rumors She Is Ready To Dump Him!